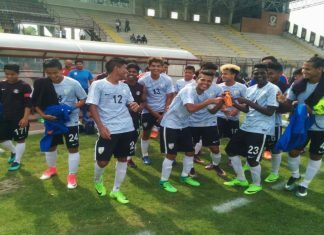 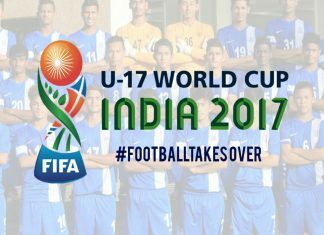 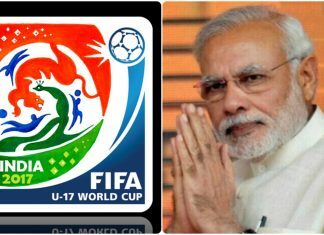 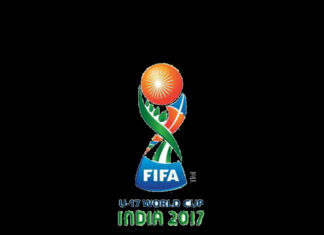 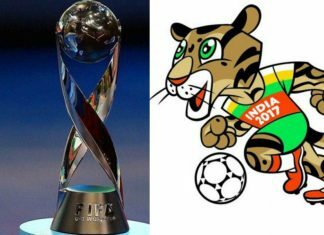 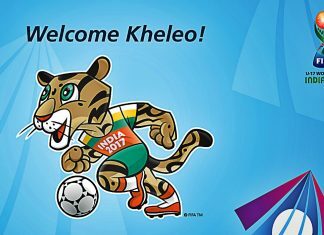 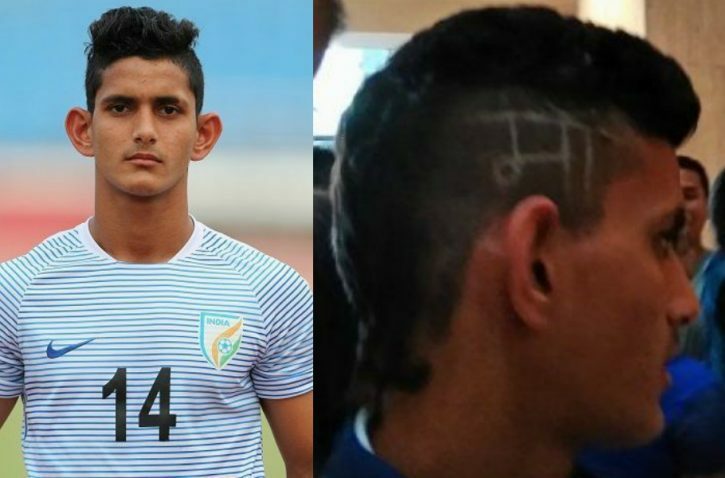 The Indian U-17 Football team has defeated Italy U-17 by 2-0 at Arizo, Italy on Friday. 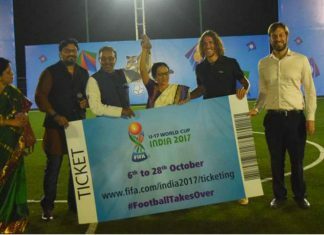 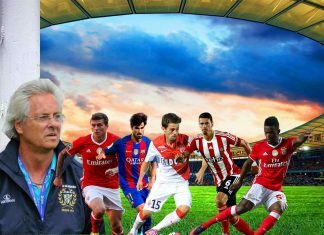 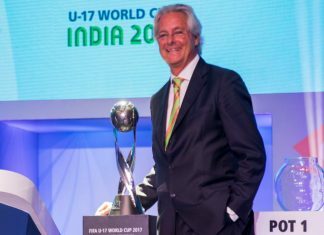 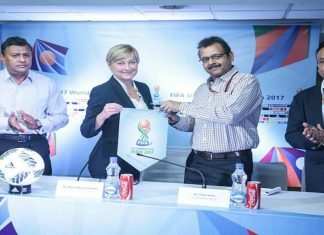 The tickets for the FIFA U-17 World Cup was launched on Monday by none other than Spanish and Barcelona legend Carles Puyol. 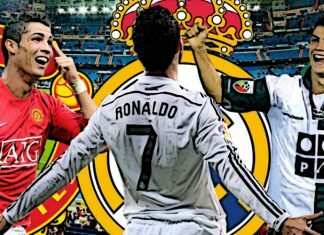 The AIFF have now held talks with the representatives of Real Madrid superstar Cristiano Ronaldo. 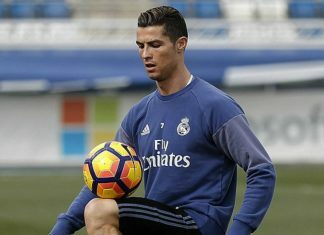 Huge boost for Indian football fans as Real Madrid superstar Cristiano Ronaldo has dropped a massive hint about visiting India.